Make the most of the beautiful, Sunny days Australia is known for with one of our stunning custom pools. Every aspect is custom designed to fit your block, your house and your dream. Delivered on time and on budget, and for cheaper than you might expect. Our pools suit any space, from a tight-access hillside home to a sprawling estate and everything in between. We can build a pool to suit whatever look you are going for. 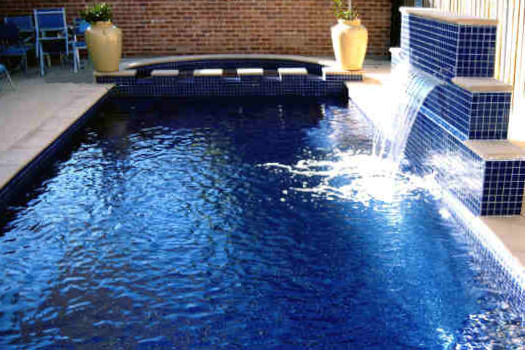 Whether it’s lap pools, geometric, spas, freeform or something else, our team can bring your dream to life. We’re your one-stop shop, for not just the pool but everything you need to make your pool area take your breath away. Custom swimming pools allow you to build a truly breathtaking, functional and most importantly fun space for family and friends to enjoy for years to come. We’ll work with you to create a custom design that not only ticks all your boxes when it comes to looks, but also adds immense value to your home. 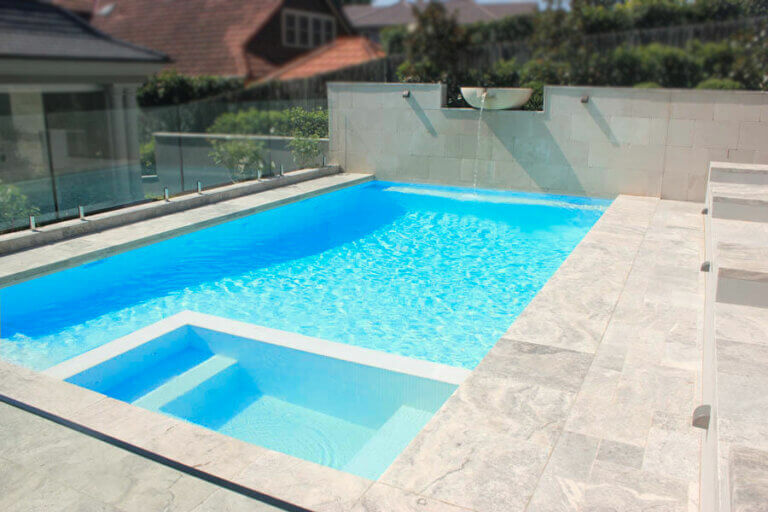 Our custom pools are tailored to your home and block, ensuring you have an outdoor entertaining area to be proud of. Not only are our pools custom built to your tastes, they can save you up to 90% on your power bills.